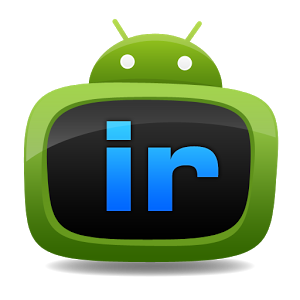 The official Irdroid application . Compatible with Irdroid v1.0 and Irdroid v2.0 modules (bluetooth) . Version 0.5 includes a file browser to select the lirc conf file.